especially to make your life easier. When’s your next full weekend off? What are you working on 5th August? Spend more time with your family and build shift patterns with ease. 4on/4off, Continental, Du-Pont and more all supported! Am I On? Are we on? Find out when you are off net at the click of a button. 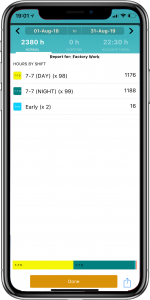 If you have multiple calendars loaded, search across both to find a common day off! 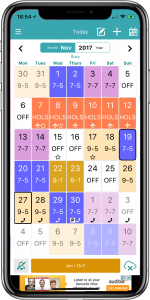 Export your shift pattern to your iCal, Gmail or device calendar AND import events from your personal calendar in to MyShiftPlanner. Get accurate reports of hours worked, holidays taken and overtime. Email these out from the app. 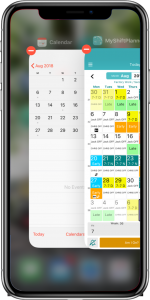 Create and overlay two calendars at once, or overlay a calendar shared with you by another MyShiftPlanner user! 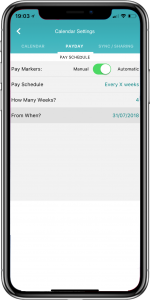 Set your pay day schedule frequency, recurring each month or enter it manually. 220,000 active users can’t be wrong! In the oil field we work 14/7. This app makes it so easy to look forward and tell when we are off etc. Or to look back to see when we worked in case there’s a question on our time sheets. Thank you and God Bless!! Perfect for shift workers. No better alternative. 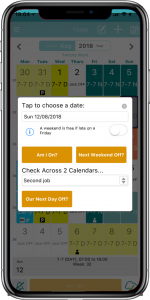 Another #win from MyShiftPlanner…. had a problem and within less than 6hours I’ve had a response, result and resolution and can still use the app whilst they are trying to fix the issue! Omg they are amazing! Thank you!!! I honestly don’t know what I would do without my app! Very easy to change the patterns which adjust to my crazy schedule and adding colors definitely help me more to stay track of my work, appointments, and any other activity going on..love it !! Smooth no fuss and easy as pie to use. Some truly excellent functionality. Clear and easy to visualise with one month per page. 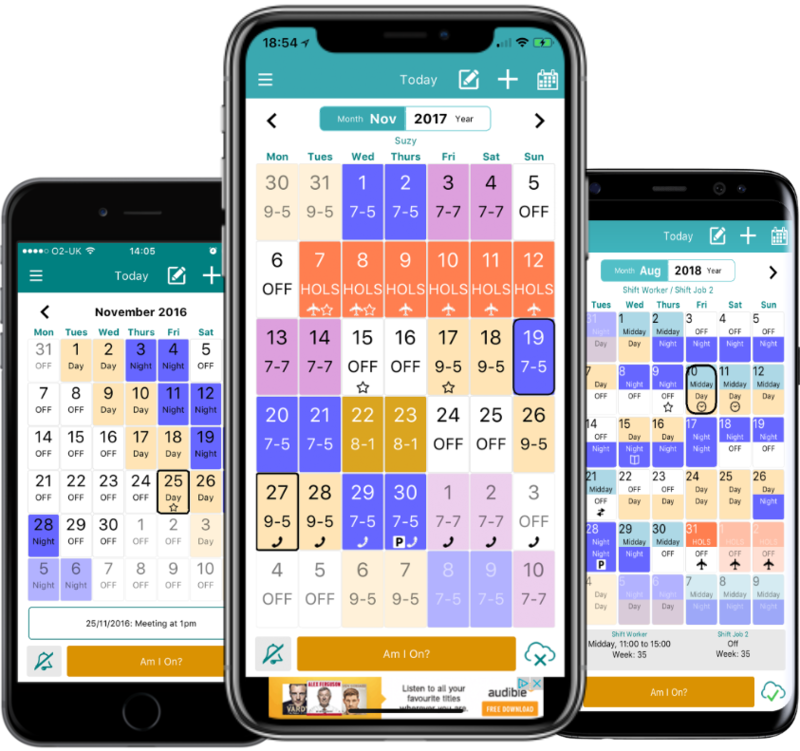 Working a few different jobs including casual work, this app his has changed the way I manage my scheduled shifts for the better, it’s truly a superb user experience. 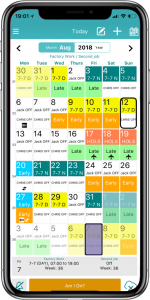 MyShiftPlanner was my fifth attempt at downloading a calendar app that would allow me to personalize and color code a calendar for my rotating shift for future planning. It is awesome! I only had it for a few days when I decided to go premium because it checked off all the boxes on my checklist for a usable calendar app. (WELL WORTH THE PRICE) Working rotating shift is difficult enough on one’s family life, knowing one’s schedule in advance helps very much. Thanks again!